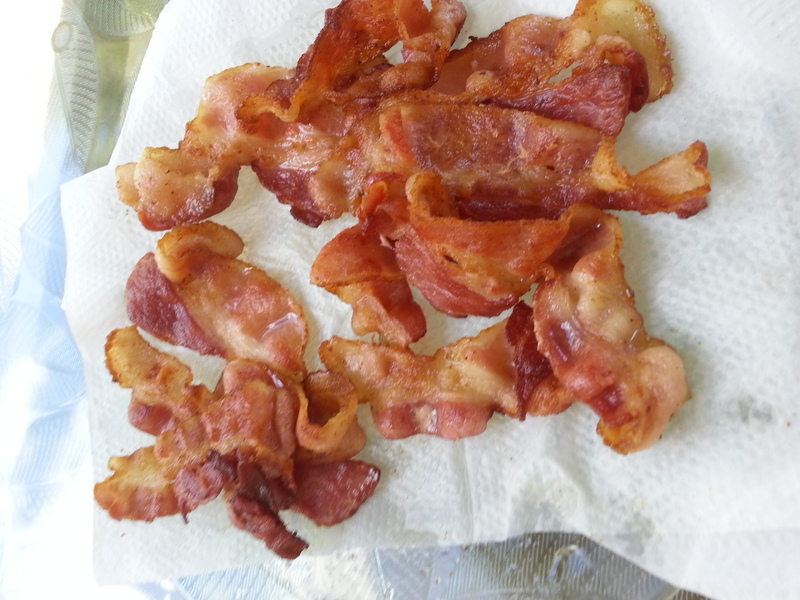 A plate of bacon fresh off the grill. That’s right, grill. What better on a nice summer day than fresh air and freshly grilled bacon. Previous PostIt’s a Wing ThingNext PostStuff It!